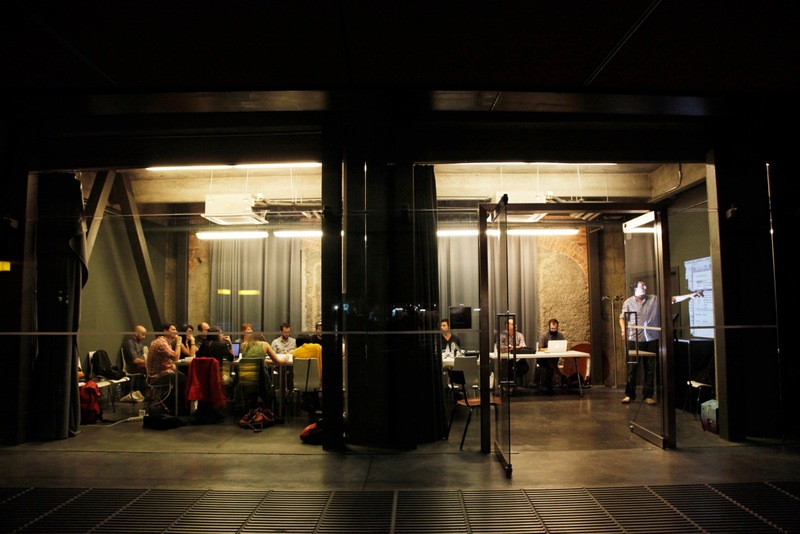 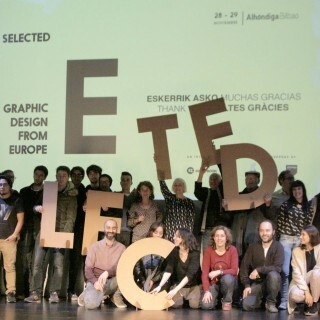 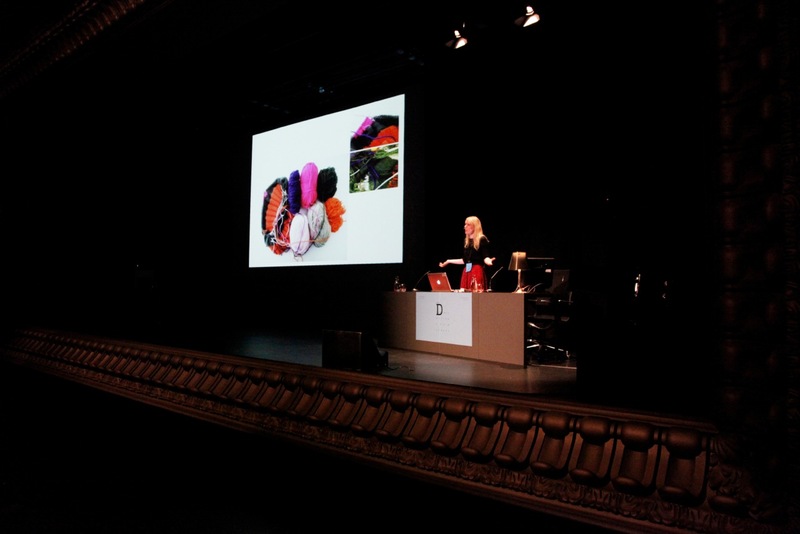 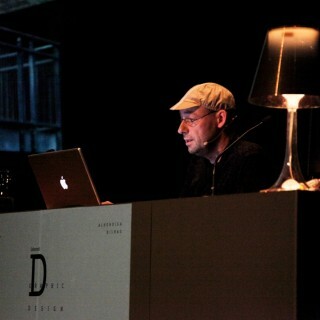 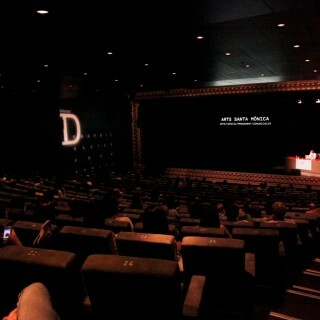 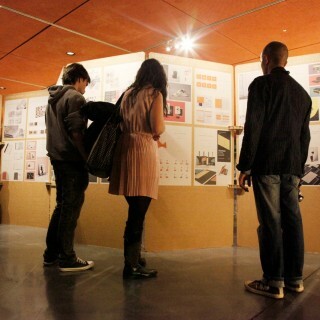 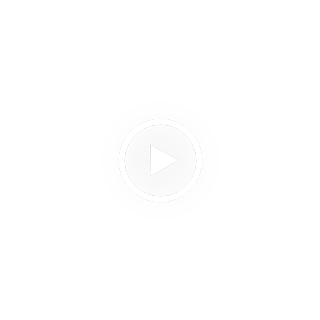 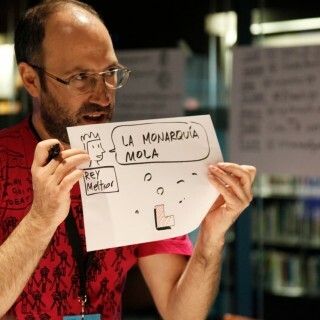 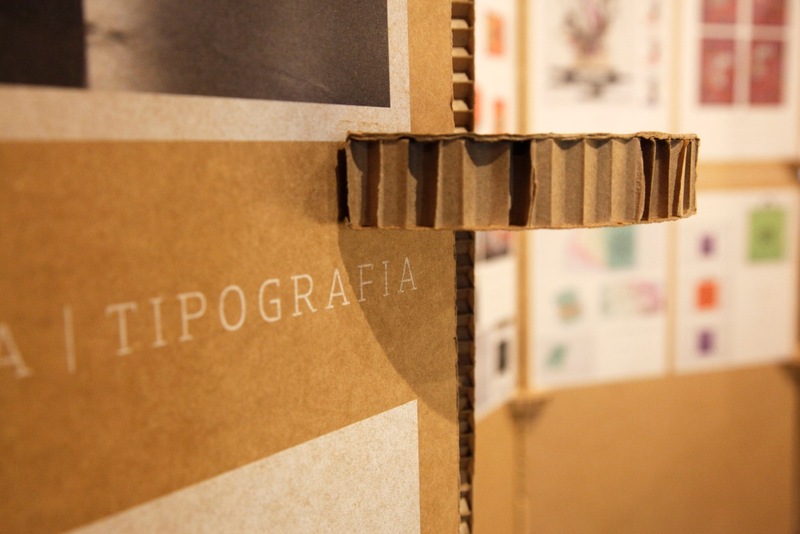 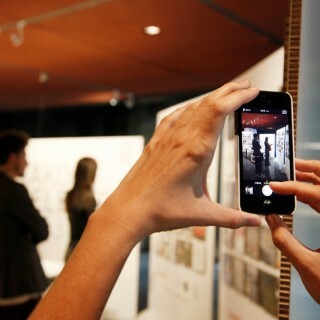 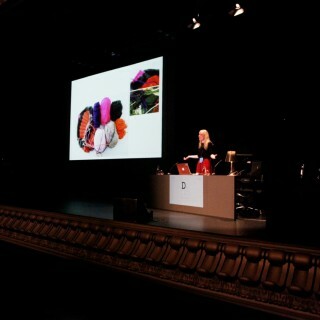 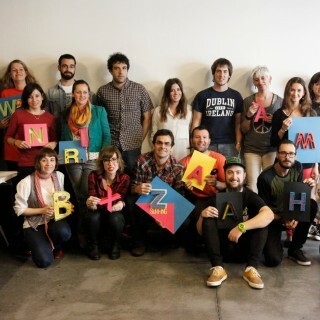 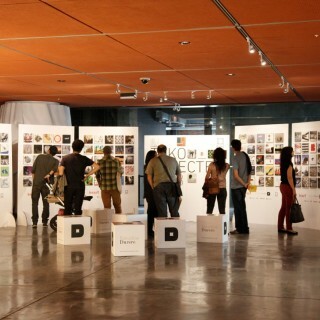 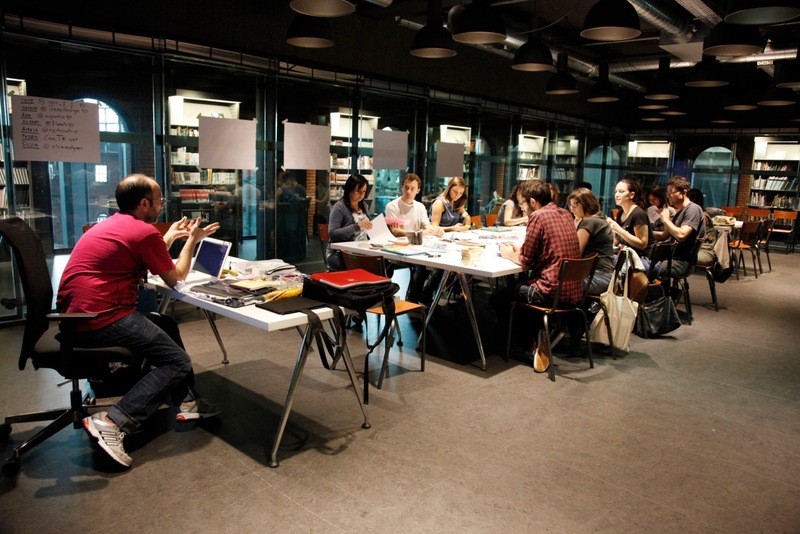 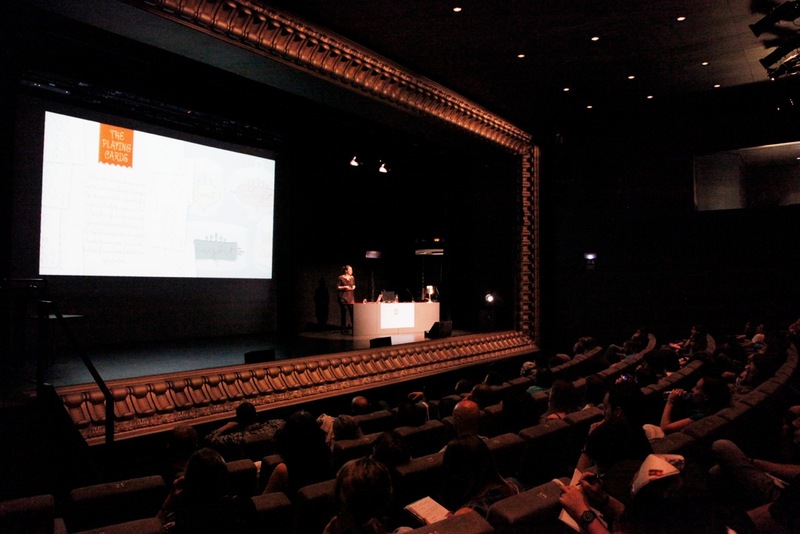 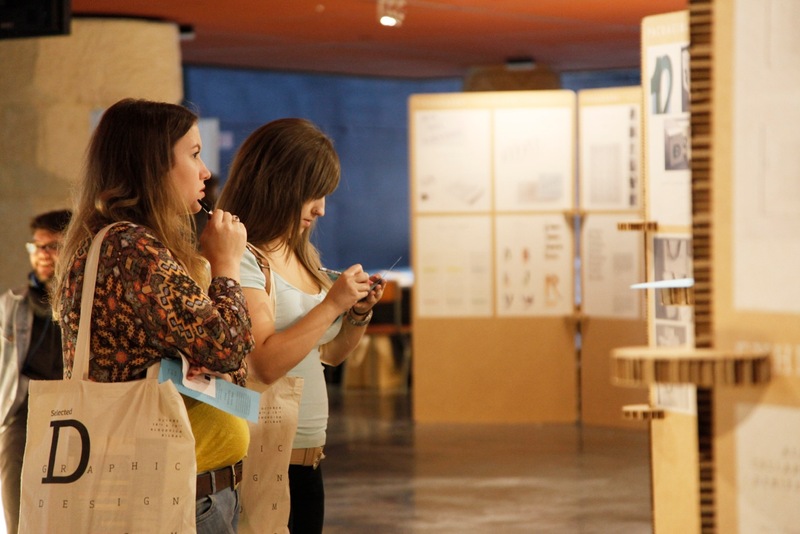 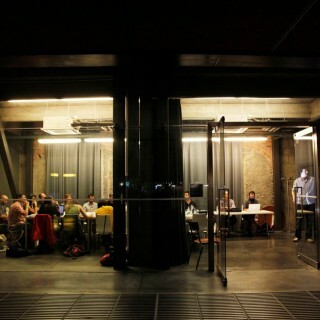 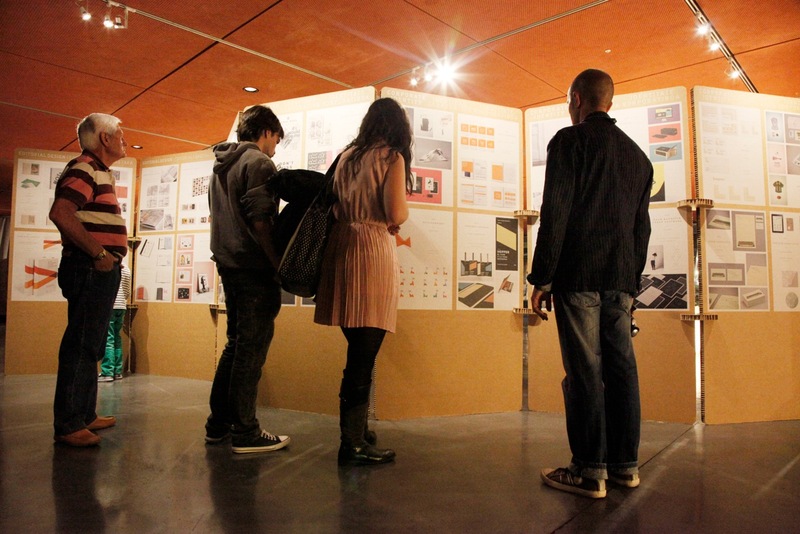 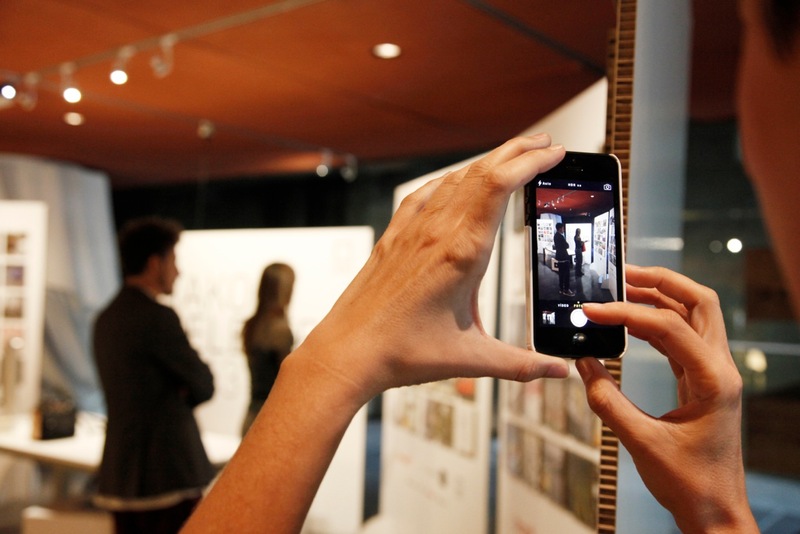 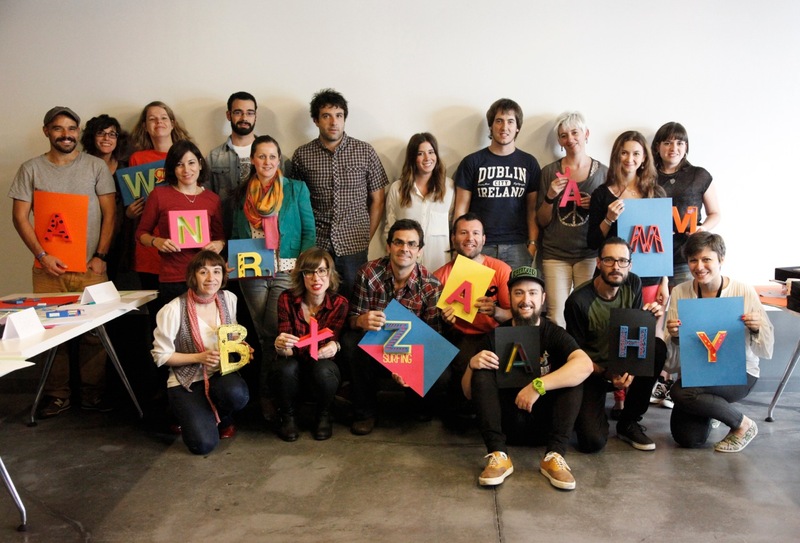 Selected Graphic Design from Europe meets in the Bilbao event, the best visual and creative designers in Europe. 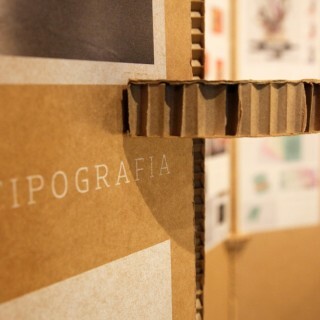 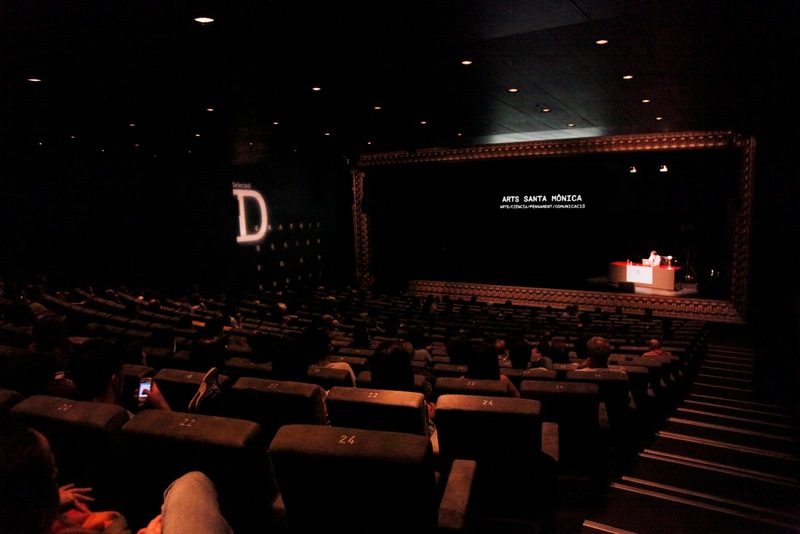 Among the professionals who attended the Selected Graphic, the presence of illustrator, designer, teacher and one of the worldwide top five computer graphic designers, Fernando Baptista, can be underlined. 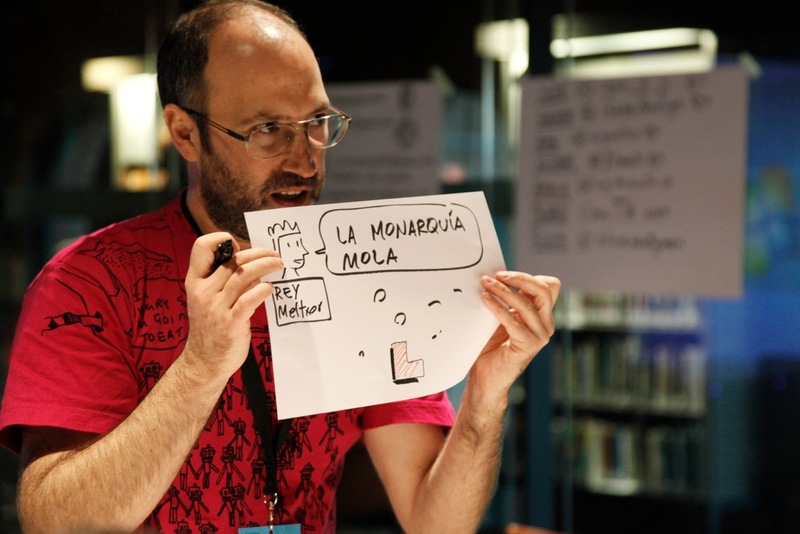 This Bilbao-born and resident in Washington artist that holds a long list of prizes amply fulfilled the expectations of all participants. 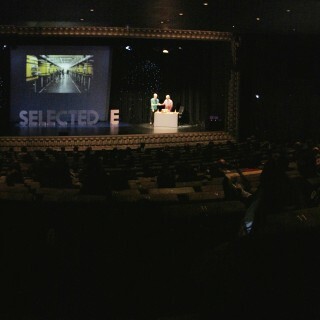 Fernando Baptista was in charge of closing this Edition of Selected D, and he received the longest applause of the two day Conference. 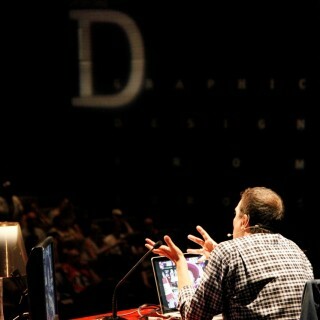 He currently works as a senior editor of computer graphics for the National Geographic Magazine; the world’s most widely read periodical publication. 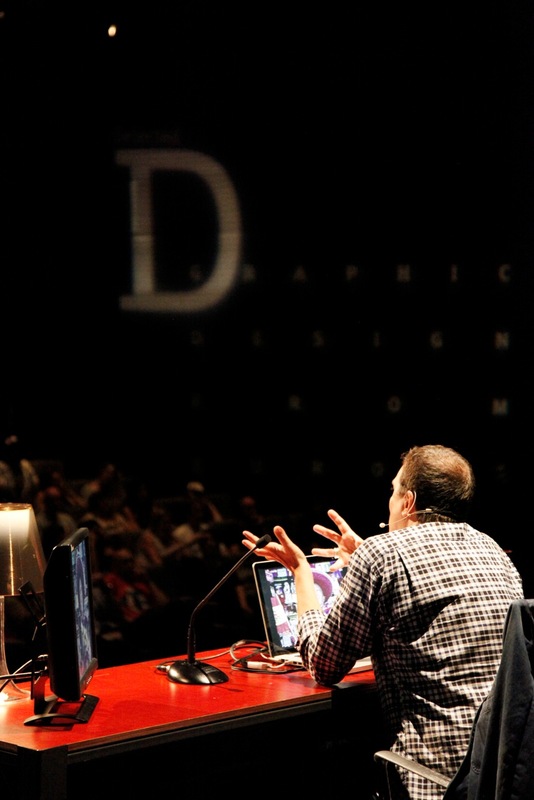 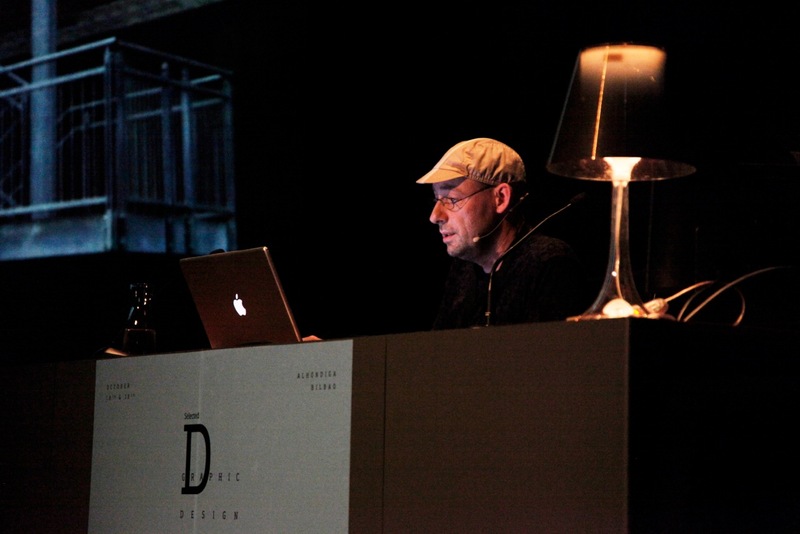 He holds over 120 prizes and, worth mentioning is his appointment in 2012 as one of the five most influential computer graphic designers of the world, for the last 20 years. 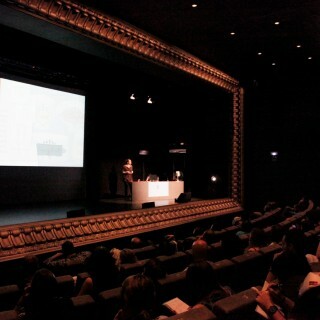 More than 300 professionals, students and design enthusiasts from all over Europe also enjoyed other interesting presentations given among others, by the database programmer, graphic designer and blogger Julie Katrine, designer and illustrator Martina Flor, and the participation of business representatives from ADOBE and iRegular Project. 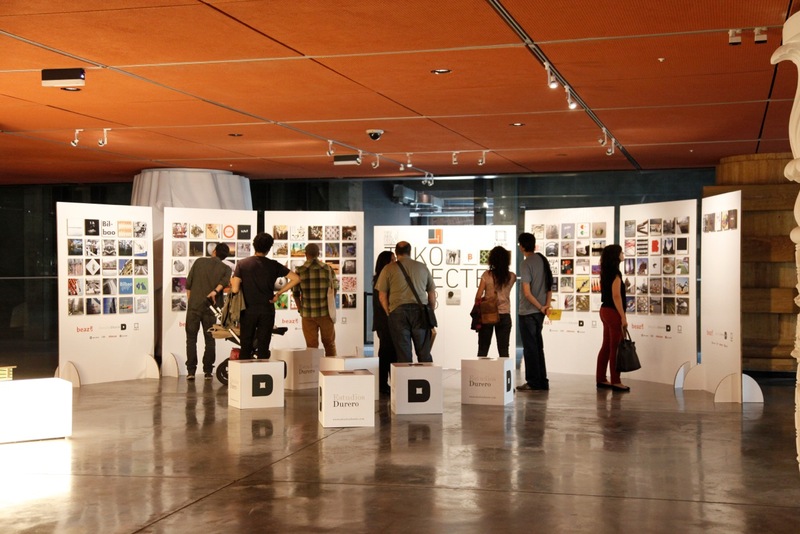 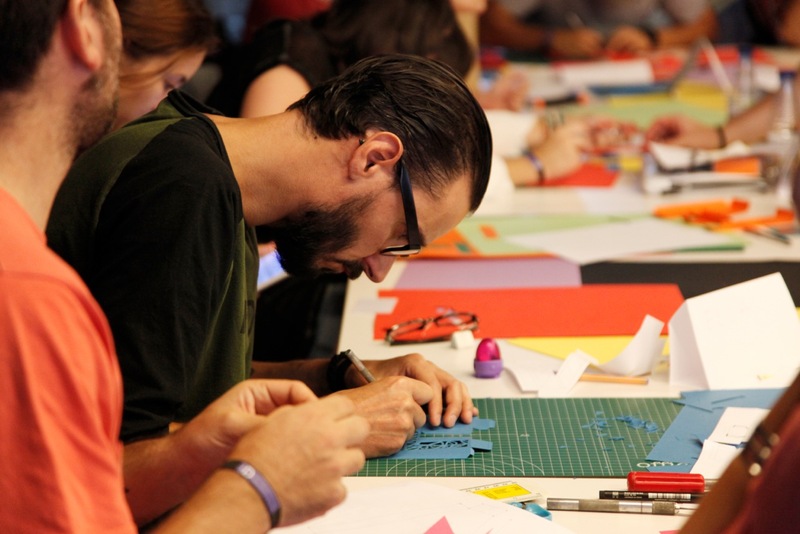 The programme also included different Workshops, such as: “Design with a chicken and a lemon”, taught by Diego Rodriguez, which dealt with the difficulties we can find when designing: bad photographic quality, absence of basic elements or lack of time, among others, showing that they are not an impediment to make a good design. 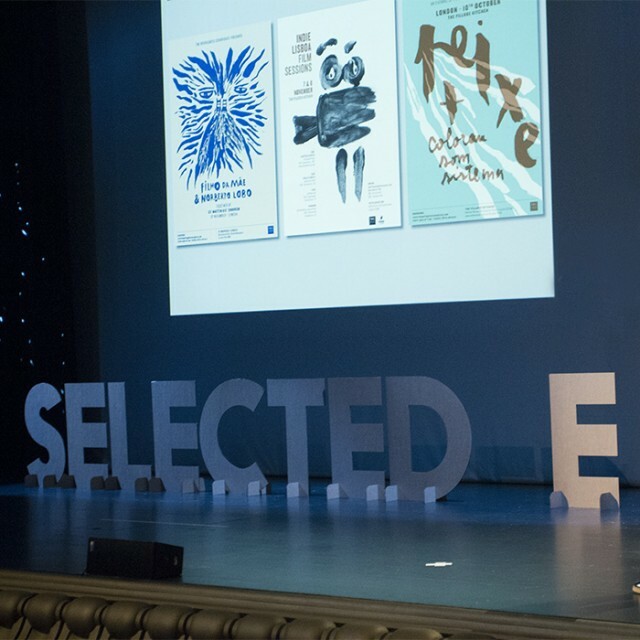 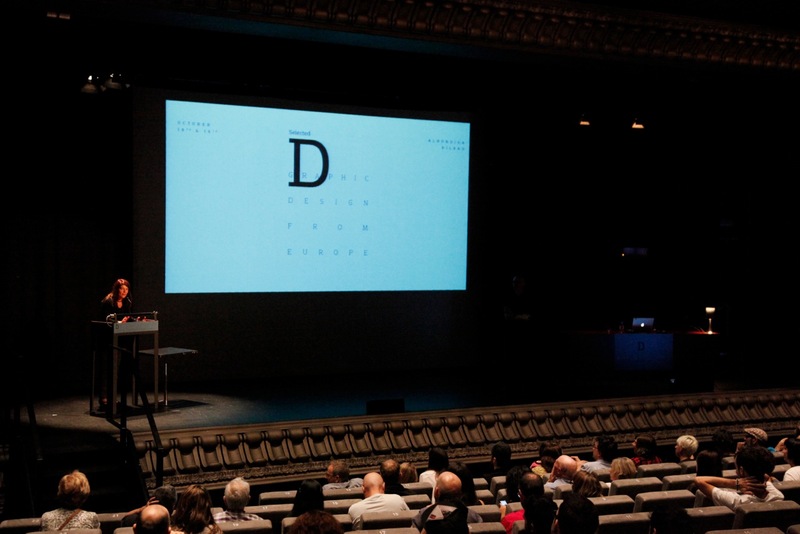 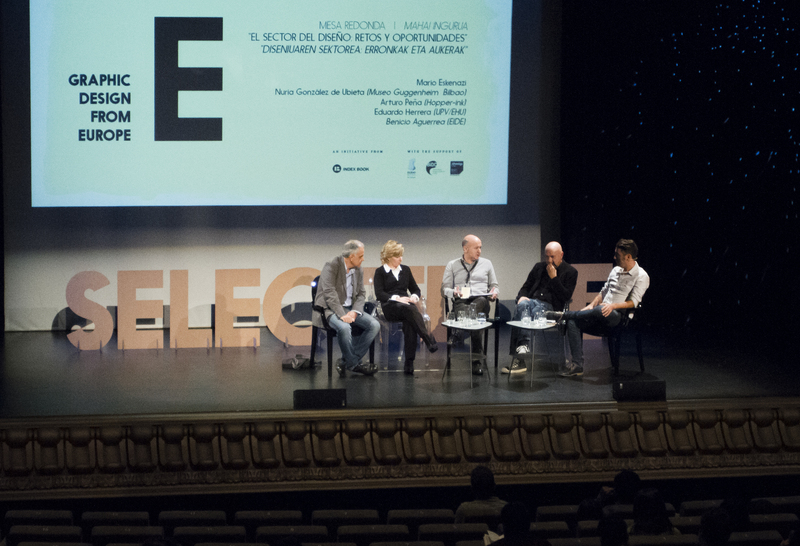 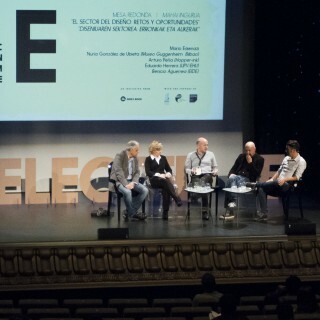 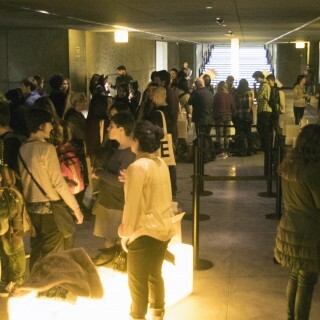 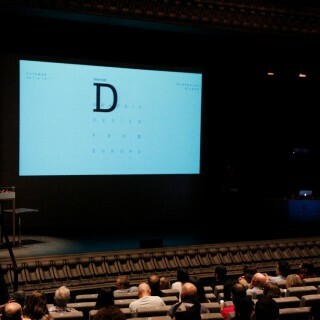 Once again the SELECTED Graphic Europe edition in Bilbao, took the pulse of current events and contemporary graphic design and fulfilled the objective of exchanging projects, opinions and ideas, but above all, of learning from others’ work.